Positive World Entertainment Presents JasonE Jonah with new hit single tittled “Rhythm” Out and banging!Soft vocals! Really inspiring with meaningful lyrics, smooth afro! 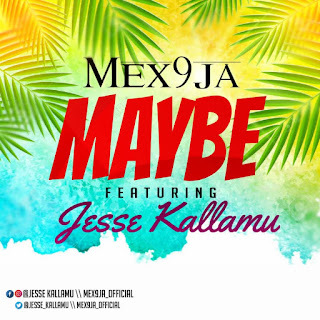 A plus to your playlist! 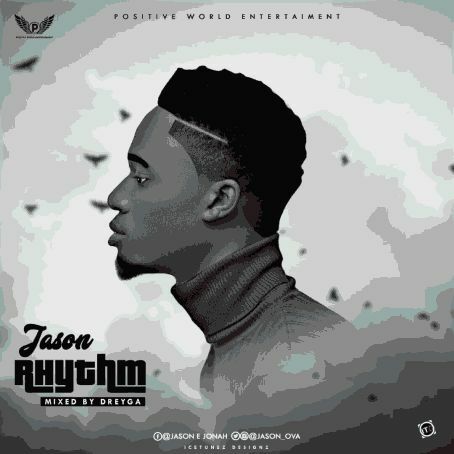 There has been no response to "DOWNLOAD: Jason – Rhythm [Mixed by Dreyga]"